HRANA News Agency – Asadollah Hadi, political prisoner of Rajaei Shahr prison has been transferred to Shohada-e-Tajrish hospital. 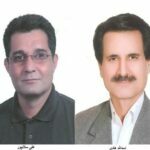 HRANA News Agency – Asadollah Hadi and Ali Salanpoor, two political prisoners were hospitalized in Tajrish hospital following their diseases. 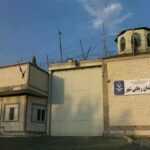 HRANA News Agency – 14 political prisoners of hall number 12 of Rajaei Shahr prison of Karaj went to hunger strike on Saturday in solidarity with victims of recent acid attacks in Isfahan. 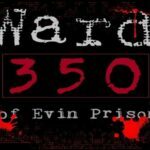 HRANA News Agency – Seven prisoners of ward number 350 of Evin prison, has been exiled to Rajai Shahr prison in Karaj yesterday morning. 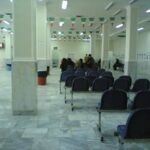 HRANA News Agency – 10 prisoners who were transferred to solitary confinement, are back to ward 350. Injured prisoners are still in solitary confinement and on hunger strike. 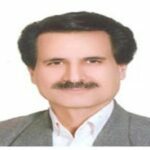 HRANA News Agency – Seven prisoners of ward 350 of Evin prison refused to visit their families. HRANA News Agency – Asadollah Hadi has been returned to ward 350 in Evin prison before the medical treatment ends. 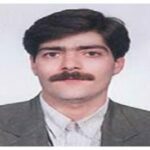 HRANA News Agency – In a letter, a group of political prisoners in the ward 350 of Evin prison expressed their concerns around the health situation of Ahmad Daneshpour-Moghadam in this prison. 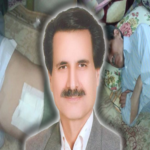 According to HRANA reporters, the news organization of human rights activists in Iran, the political prison, Ahmad Daneshpour, fell unconscious following the deterioration of his health and seriously injured his chin. 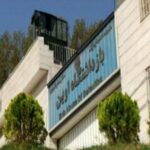 HRANA News Agency – The family of Asadollah Hadi the aged political prisoner in ward 350 of Evin prison demanded imprisonment intolerance for him for the first time.